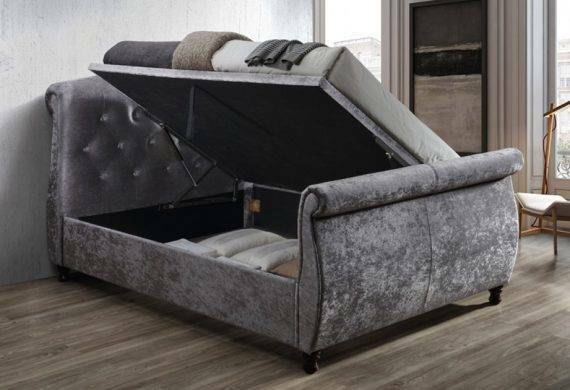 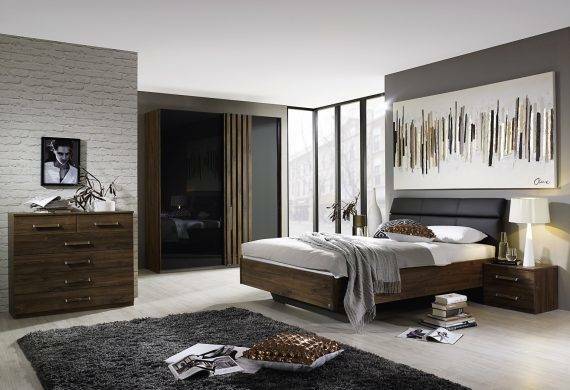 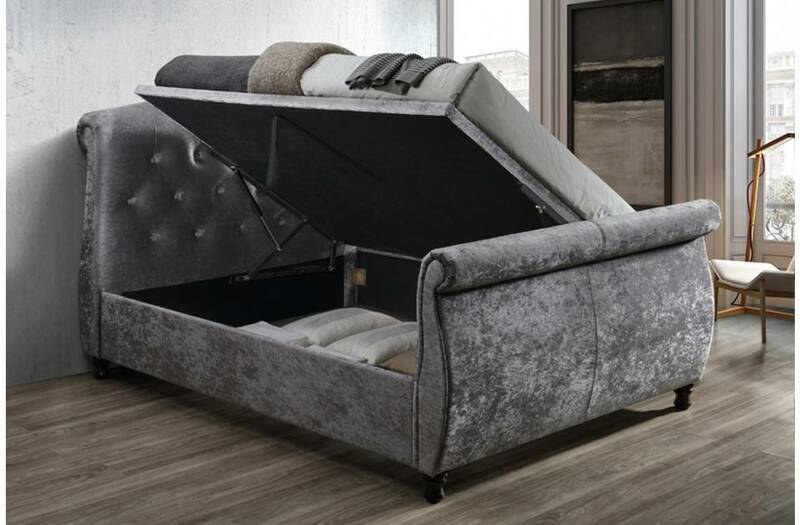 Our Bed Shop in Burton on Trent, has a wide range of chests, free standing units, wardrobes, beds & mattresses available in a variety of styles and finishes. 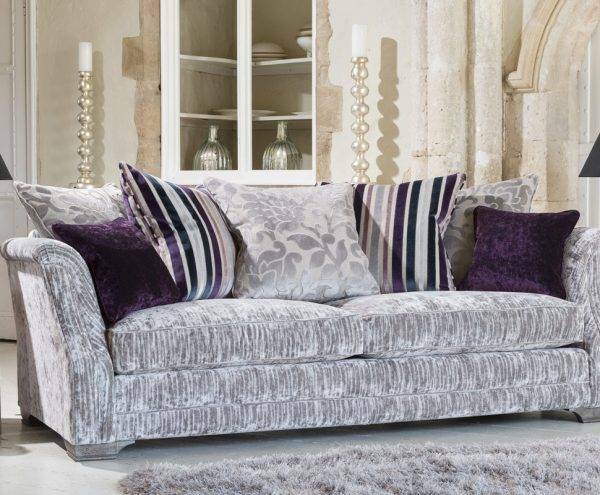 Browse our collection online here! 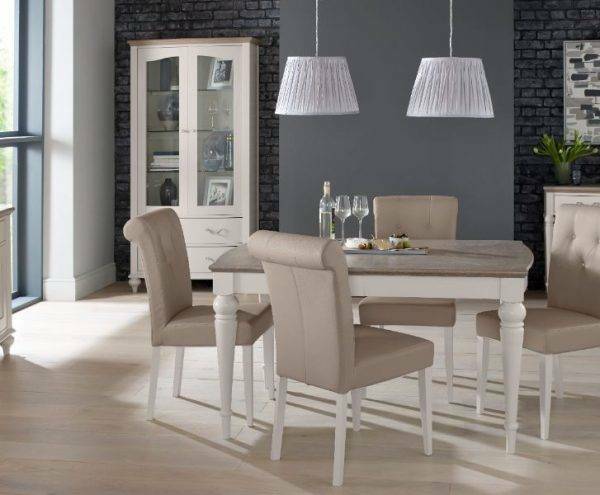 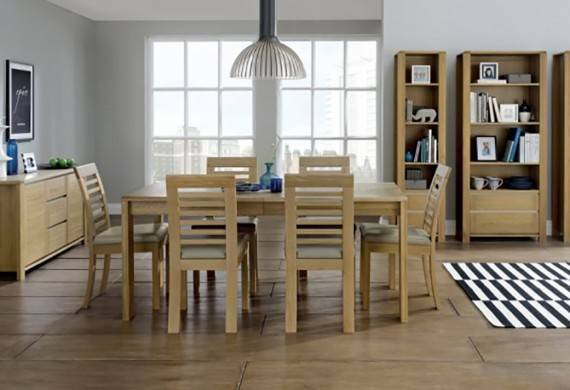 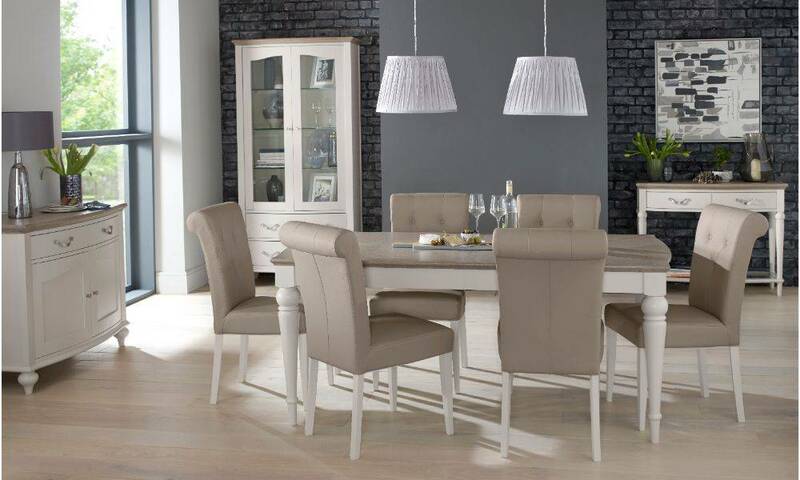 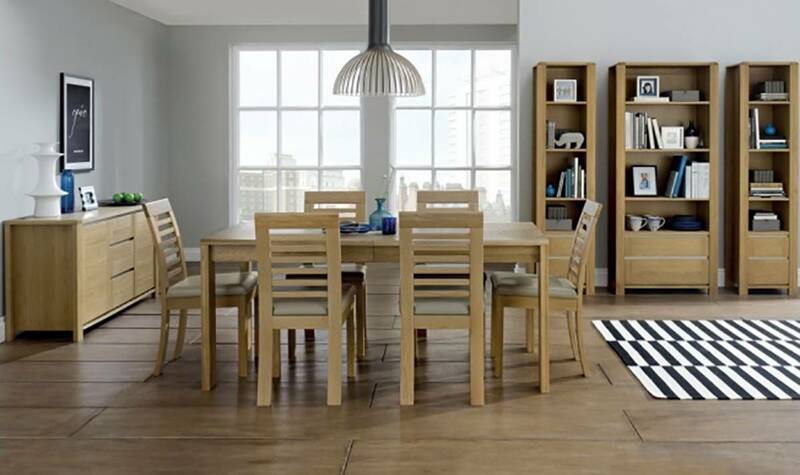 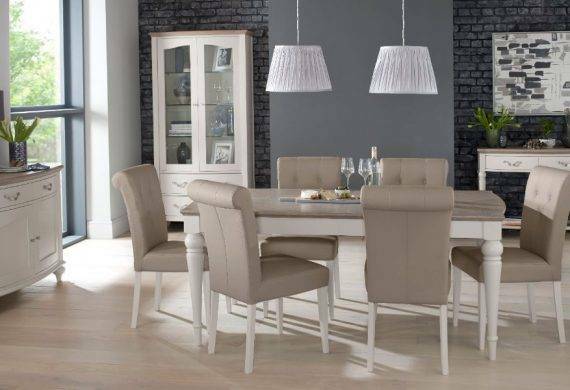 We have a huge collection of stylish dining room furniture with matching tables and chairs,wall units, coffee tables and much more! 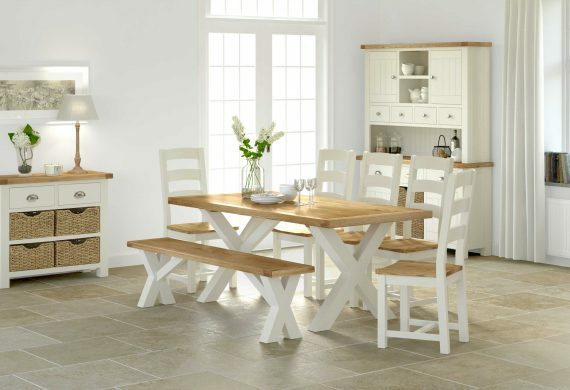 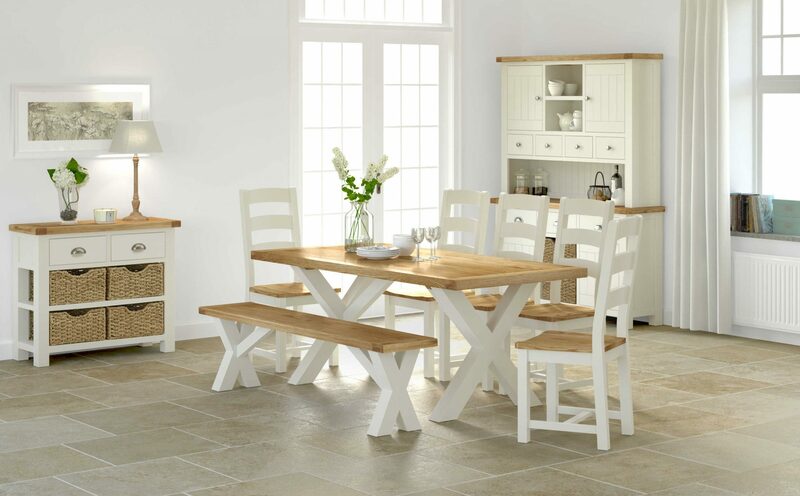 Contemporary or traditional, we have it all, browse our range here! 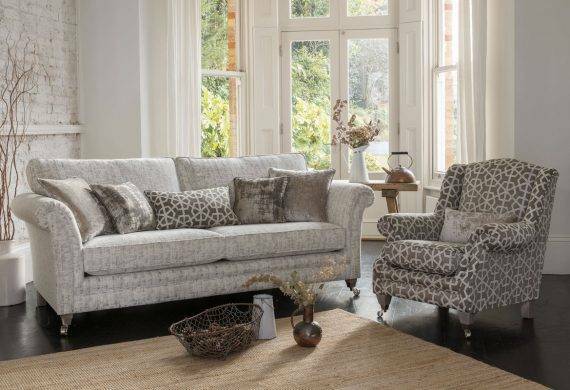 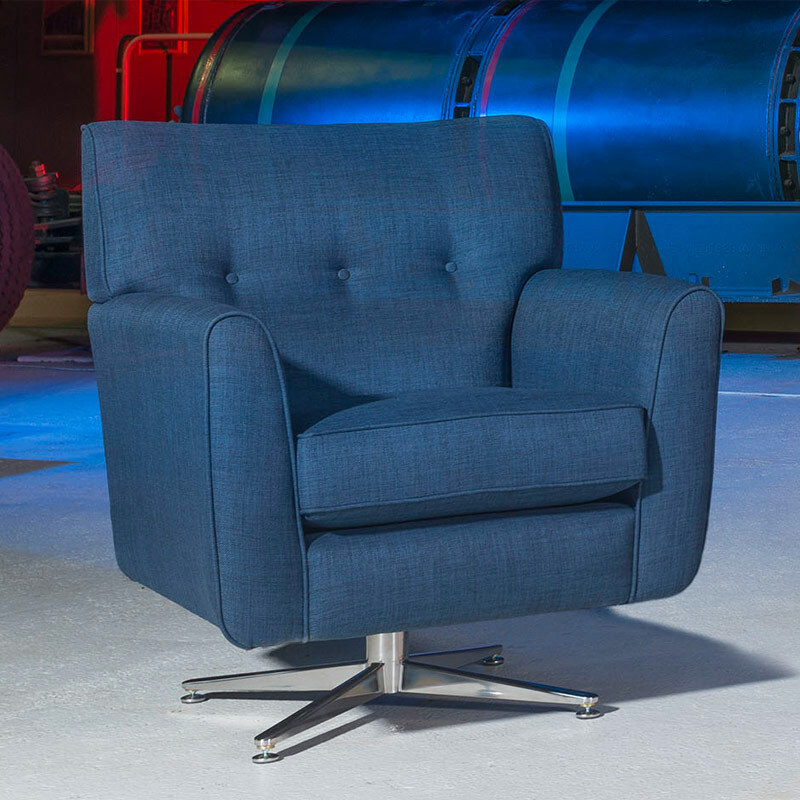 Sit back and relax in style with beautiful sofas and chairs at competitive prices from Coytes Furnishings! 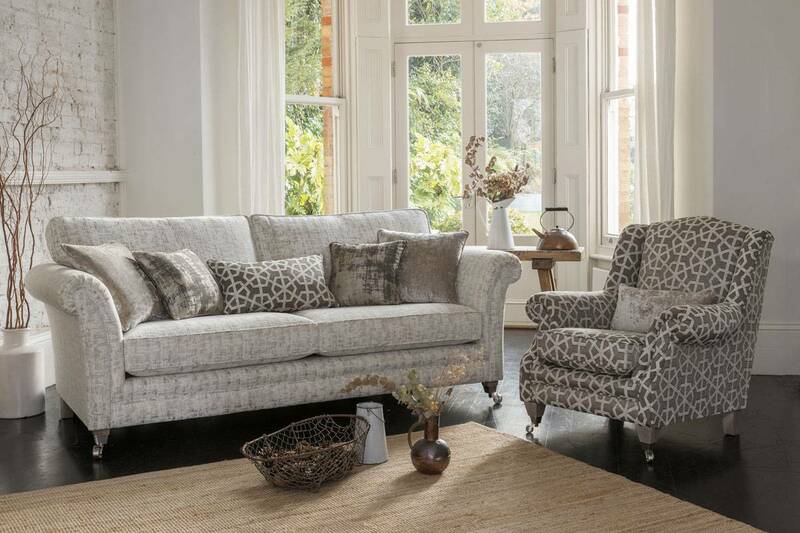 Whatever your style, we guarantee to have something you'll love. 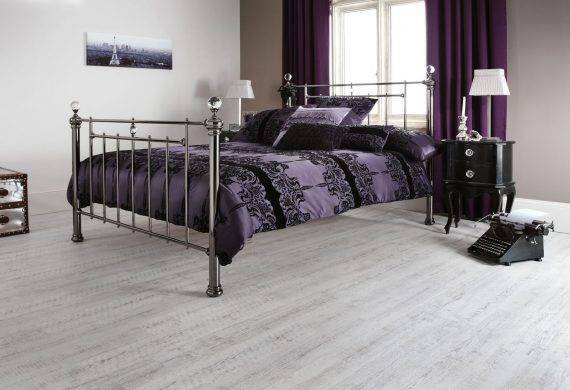 Browse our range here! 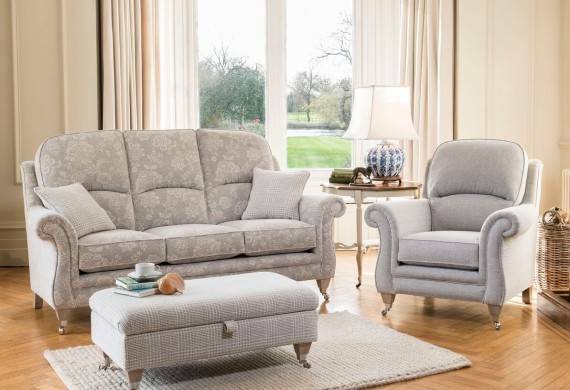 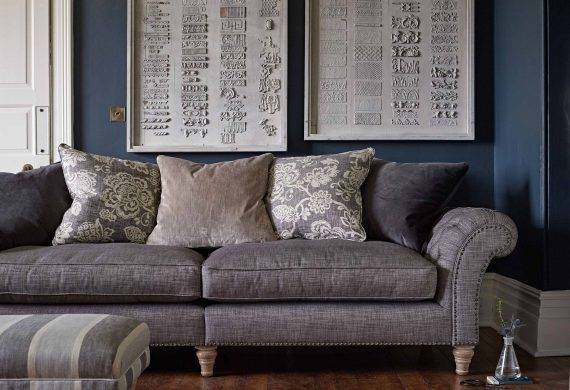 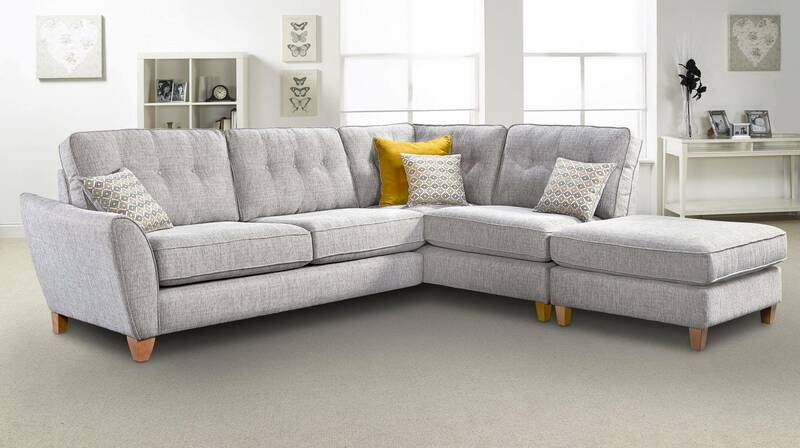 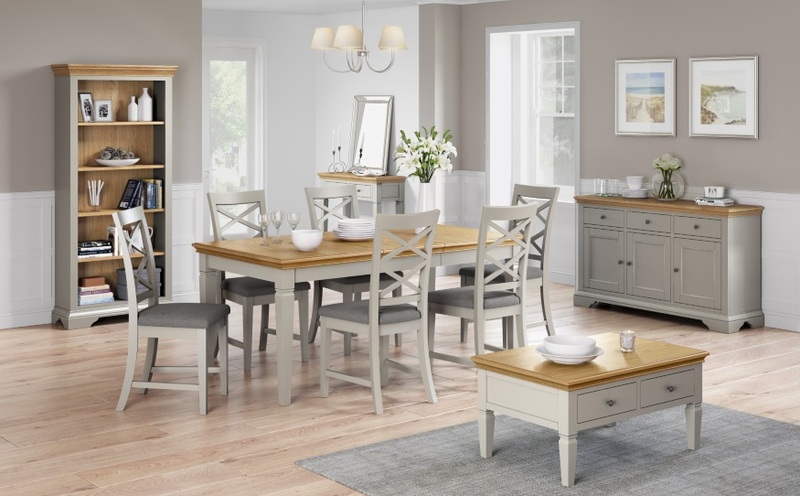 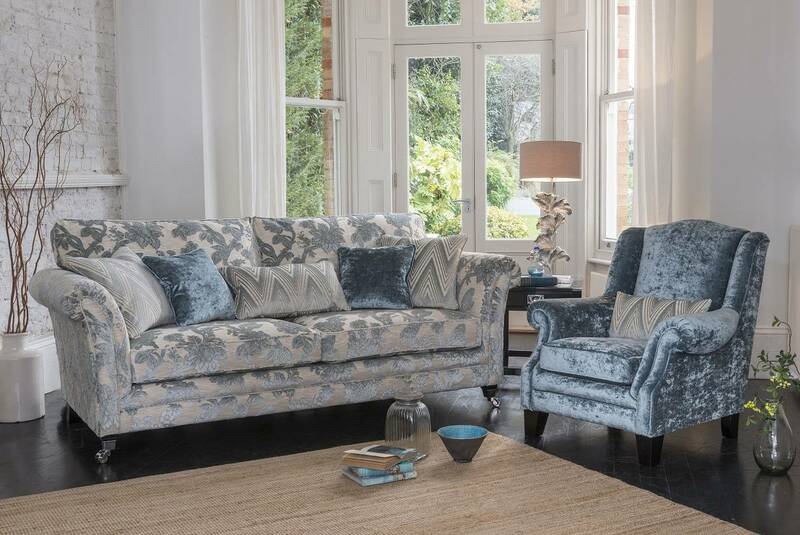 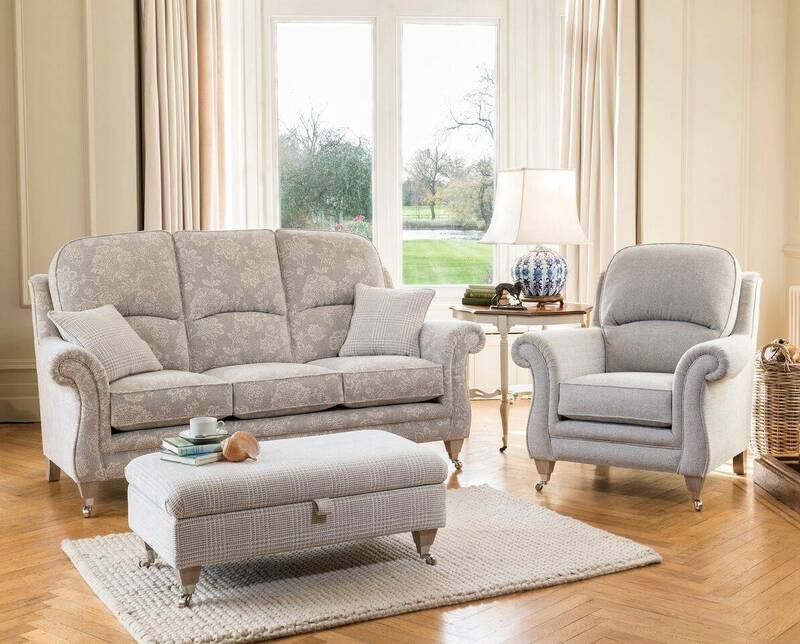 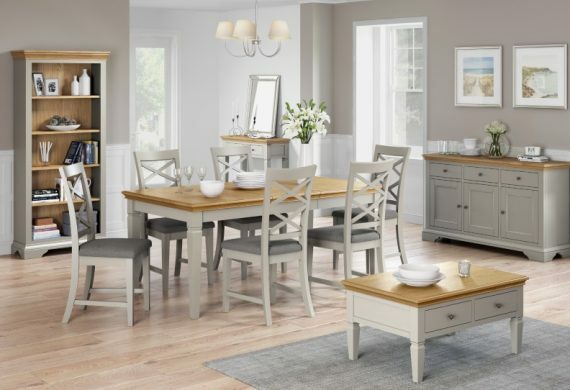 At Coytes Furnishings, our special offers change regularly so don't miss out on the chance to fill your home with high quality products at discount prices! 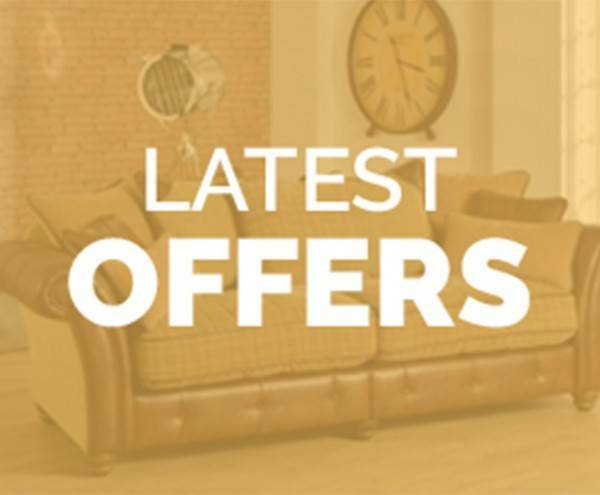 Browse our special offers online here! 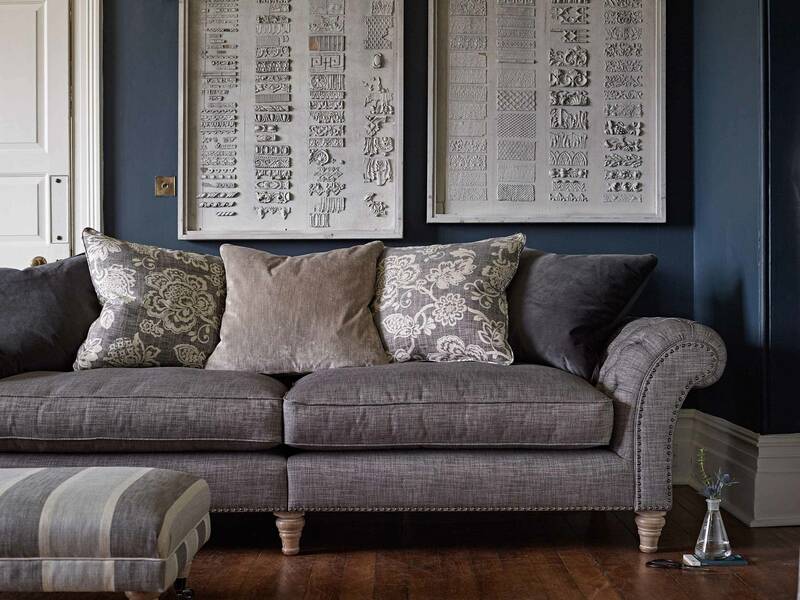 For over 45 years Coytes has been one of the Midland’s leading retailers of fine quality furnishings and carpets. 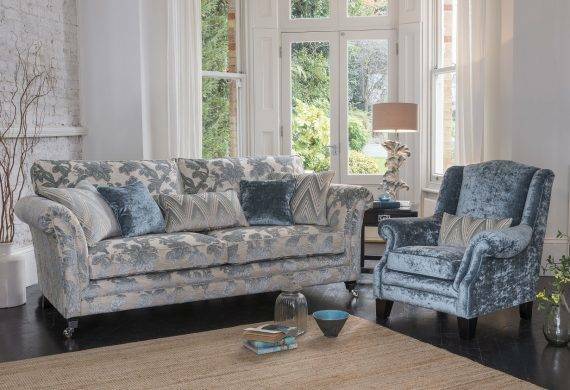 Originally established by David Gibbs, Coytes first shop was opened over 45 years ago in Station Street, Burton-on-Trent. 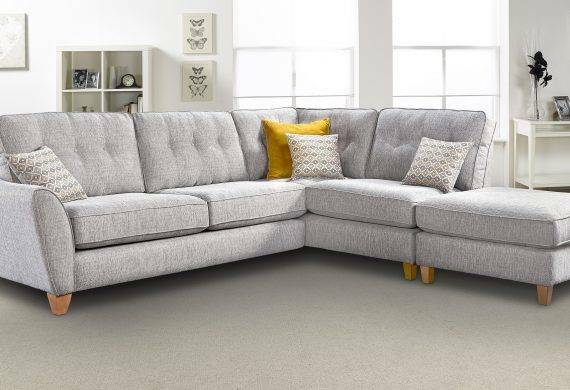 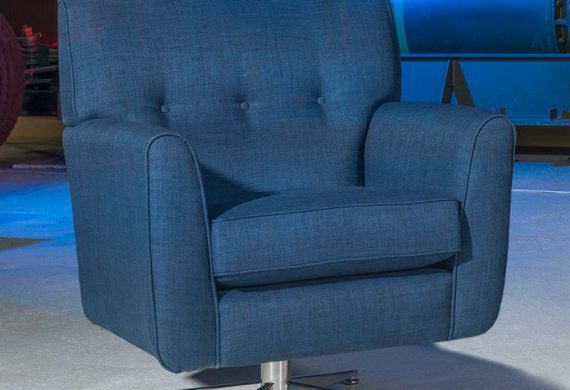 There are now three shops in Burton-on-Trent offering a wide range of furniture and carpets to suit every style of lounge, dining room, bedroom and home office.